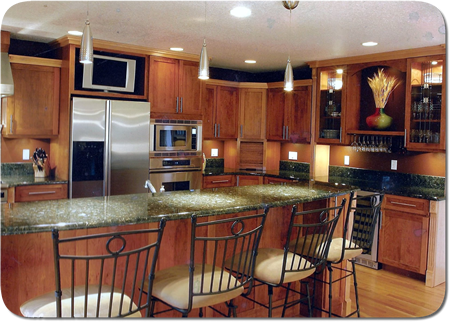 Irving Development Company is a licensed Oregon general contractor offering design, build, and remodeling services in the Portland Metropolitan area for over 30 years. We handle every part of the construction project, from concept to completion, with the highest level of professionalism. At Irving Development we take pride in our attention to detail and our commitment to providing the highest level of customer service and satisfaction.